DB/CASE Tractor Levelling Fork & Yoke - Original. DB/CASE/Nuffield Tractor Levelling Assembly - Original. IH / Case Tractor Levelling Box Assembly. 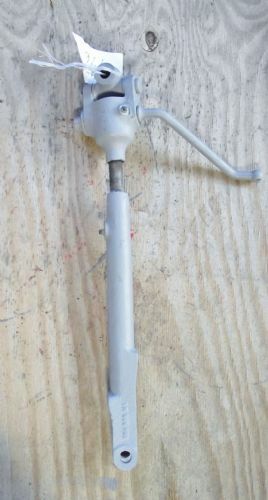 Tractor Linkage Arm with Double Yoke - Adjustable. Tractor Top Link Levelling Assembly.